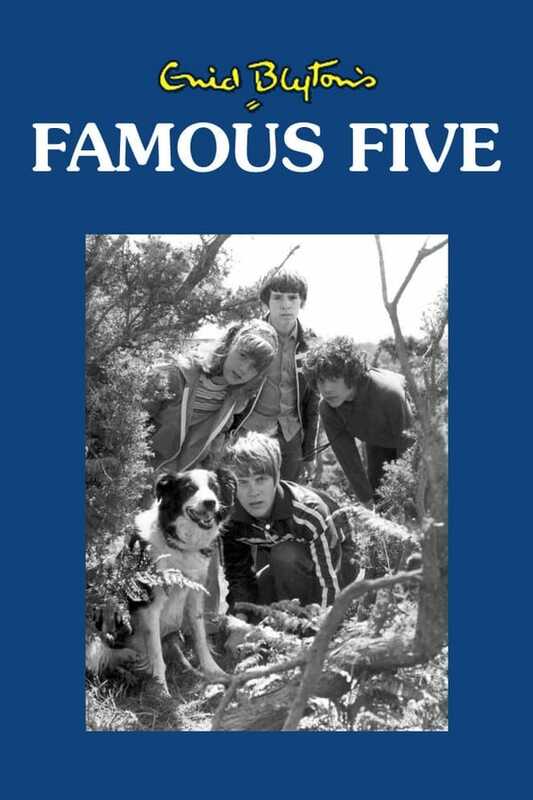 The Famous Five is a British television series based on the children’s books of the same name by Enid Blyton. It was broadcast on ITV over two series in 1978 and 1979. It was produced by Southern Television in 26 half-hour episodes. Hot l Baltimore was a 1975 American television situation comedy series adapted from a hit off-Broadway play by Lanford Wilson. Documentary series where viewers are taken inside accounts of capture, incarceration, and terror far away from home with intimate personal interviews and dramatic reenactments. Moana is a 2009 Italian biographical dramatic miniseries directed by Alfredo Peyretti about the life and death of Italian adult movie star Moana Pozzi.